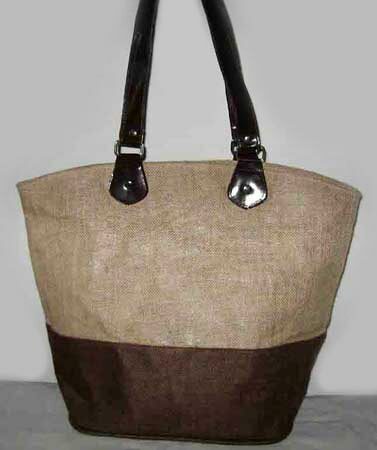 Our Jute Beach Bags are one of the hit bags that have been designed for carrying the prevailing craze other than paraphernalia. 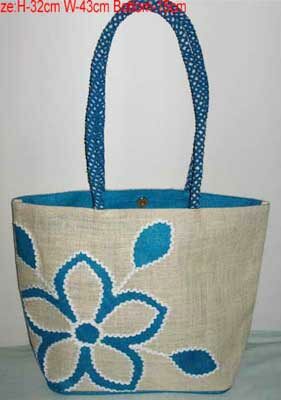 These Bags are not only ecofriendly, but are also every inch the stylish bags. 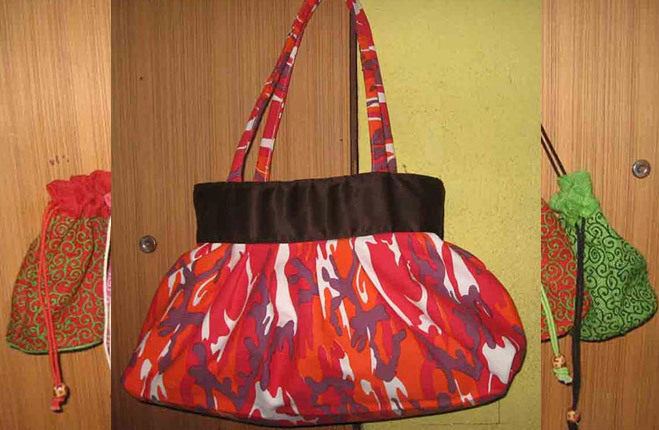 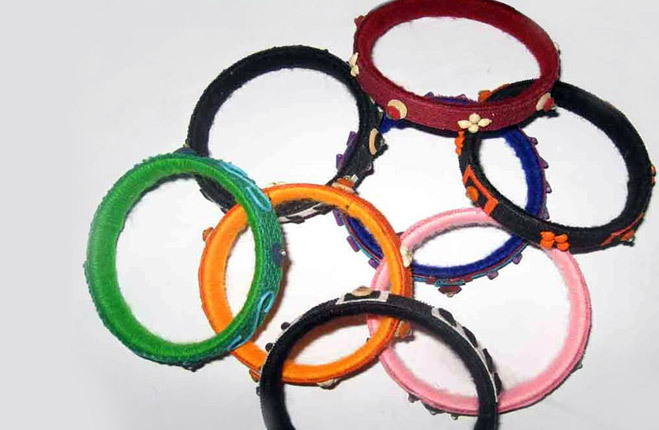 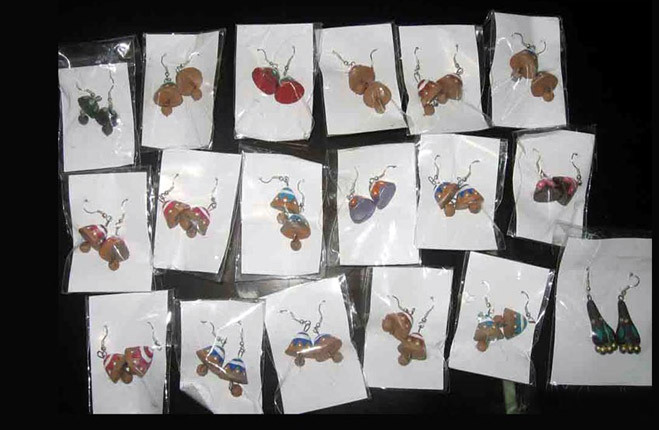 We make them available in distinct designs and colors, so as to appease the clients. 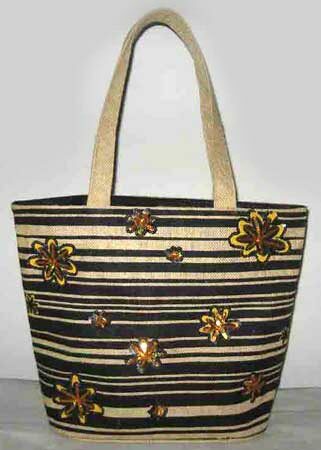 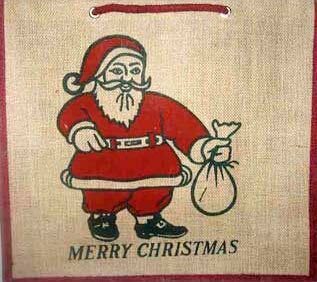 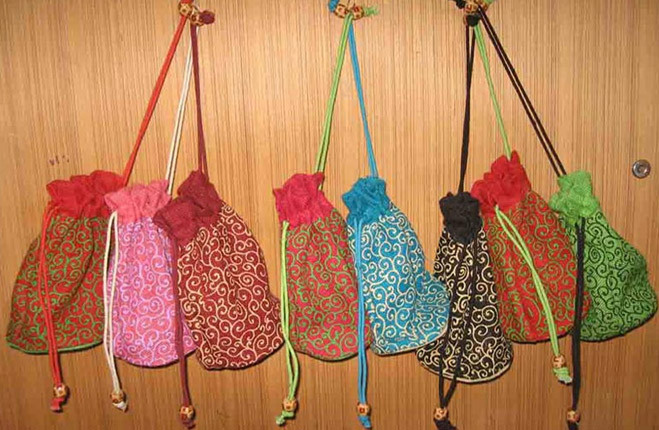 We are one of the top-notch Manufacturers, Exporters, and Suppliers of Jute Beach Bags from West Bengal, India.